With the Bike Deal you can book your bike holiday as flexibly as you wish. From 3 nights, with invigorating breakfast buffet and free e-bike from Husqvarna for one day. Accommodation in a modern Design-Room including breakfast buffet, guided MTB-Tour (for half a day), Sport Spa & WiFi. Bike trails, downhill, bike park or perhaps a comfortable e-bike tour? 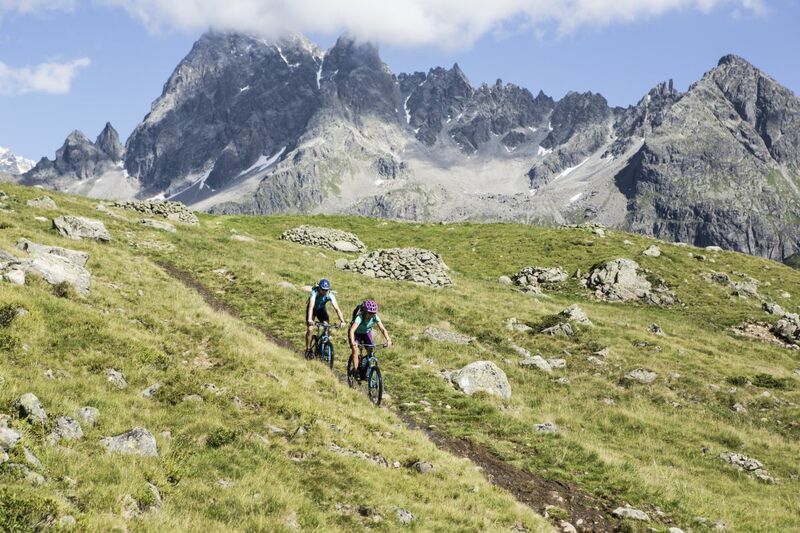 We know what mountain biking enthusiasts really want! That's why we don't just offer very modern rooms with comfortable beds, but also enough storage space for all of your equipment. 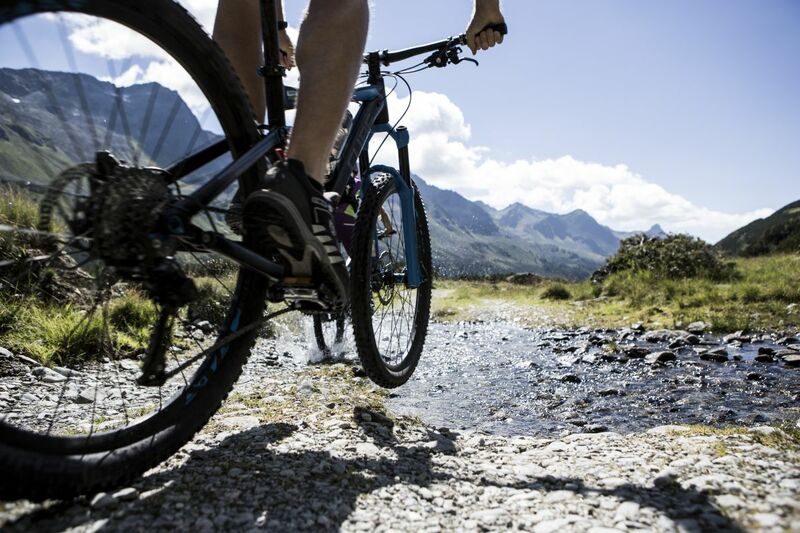 In our heated and well-ventilated sports lockers, your mountain bike is especially well cared for – and of course, the free bicycle cellar is also available. You can also repair your bicycle if you need to using our workbench with holding mechanism and tools. And if you've gone all out during your bike tour and look the part, then you can bring your bike to the washing area and make it look like new again. You can even throw your gear into our washing machine, if you need to. And do you know what the best thing is? You will enjoy numerous great biking adventures. We guarantee it! Now just select your favourite biking region, book and look forward to a great holiday!